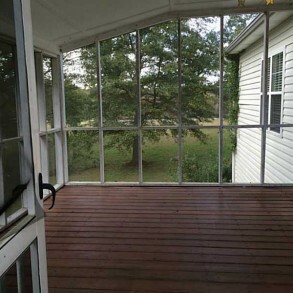 3 bedroom/2 bath home with partial wrap around porch and fully screened back porch perfect for relaxing afternoons and cool evenings. 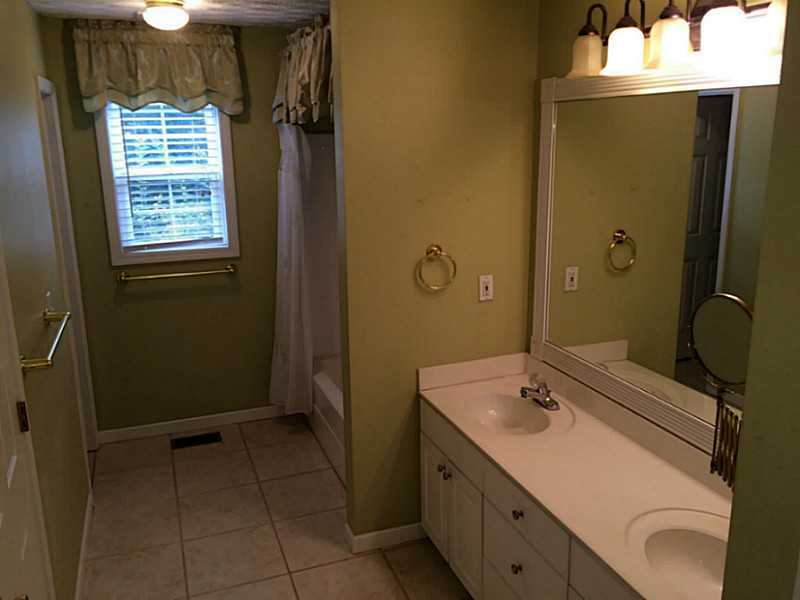 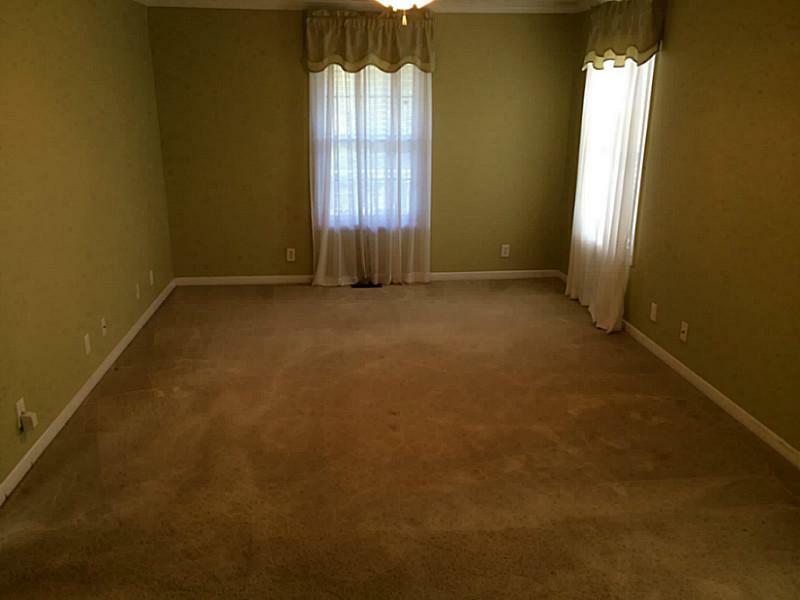 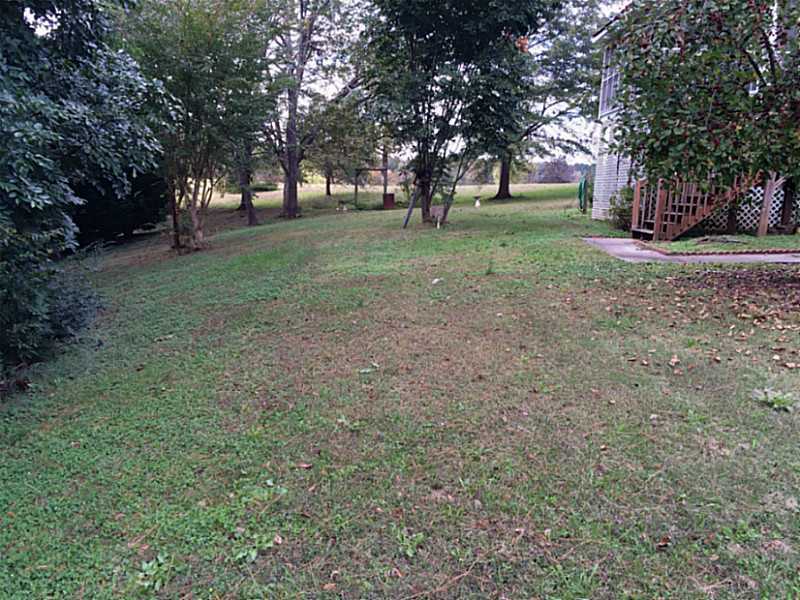 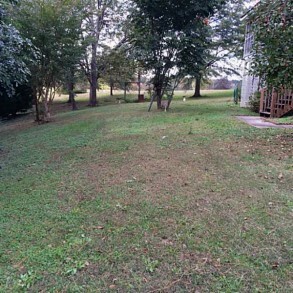 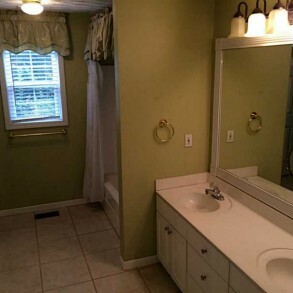 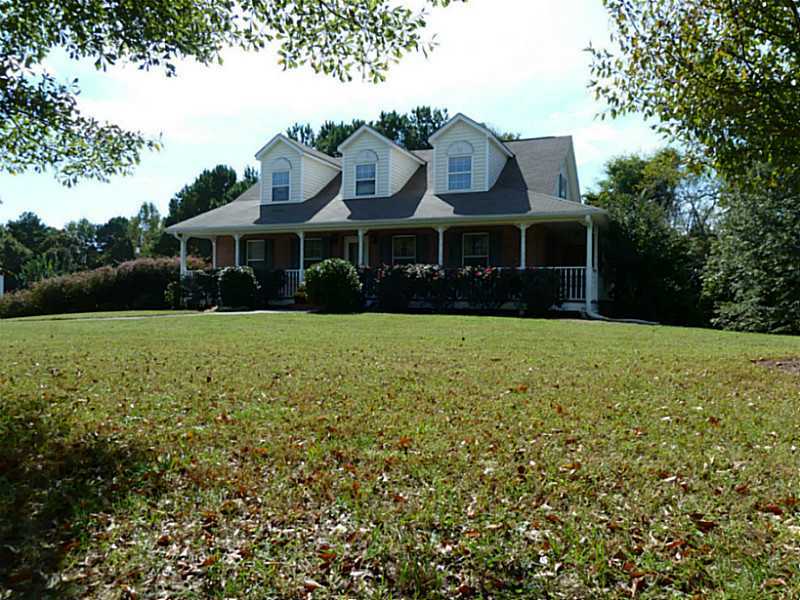 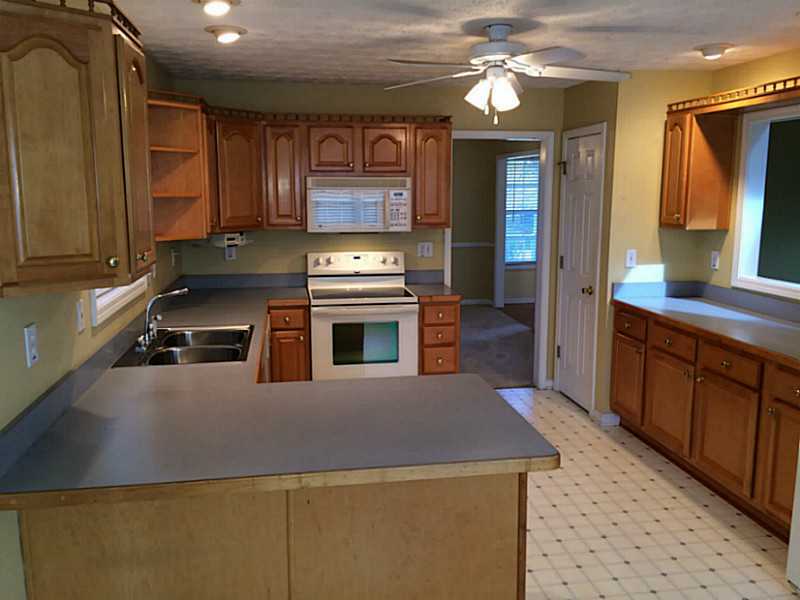 Room to play on approximately two acre, very private lot. 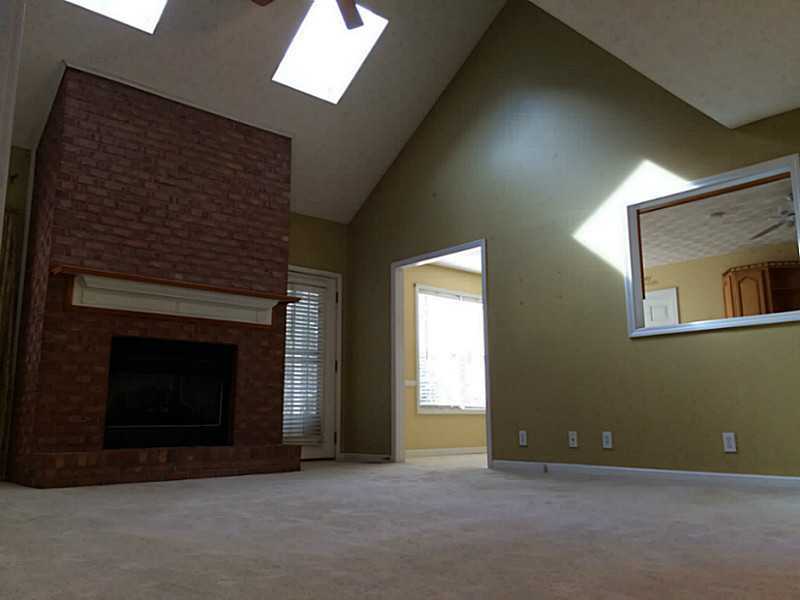 Seller willing to do painting allowance. 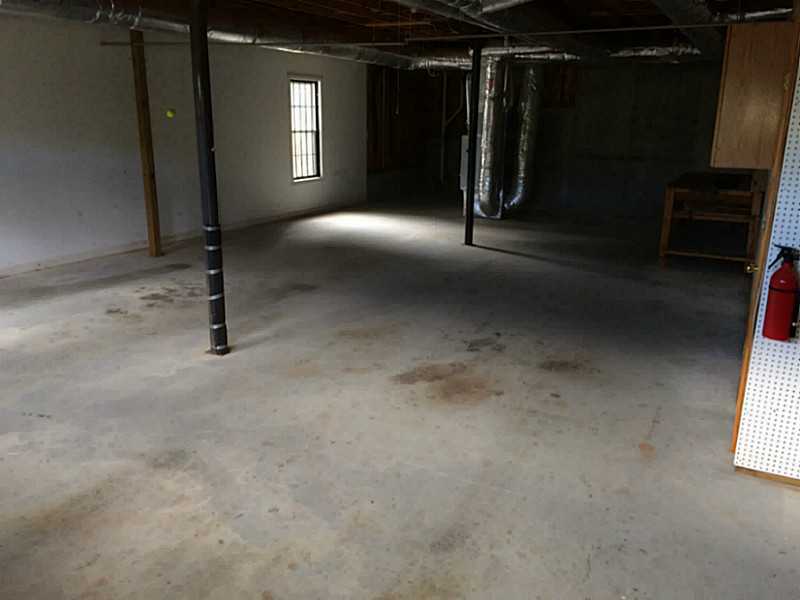 Finished partial basement includes bonus/media/4th bedroom. 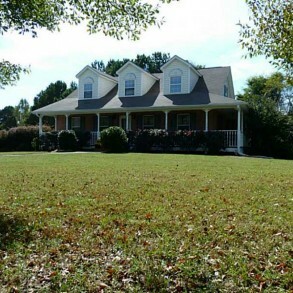 This home is a tremendous value and won't last! 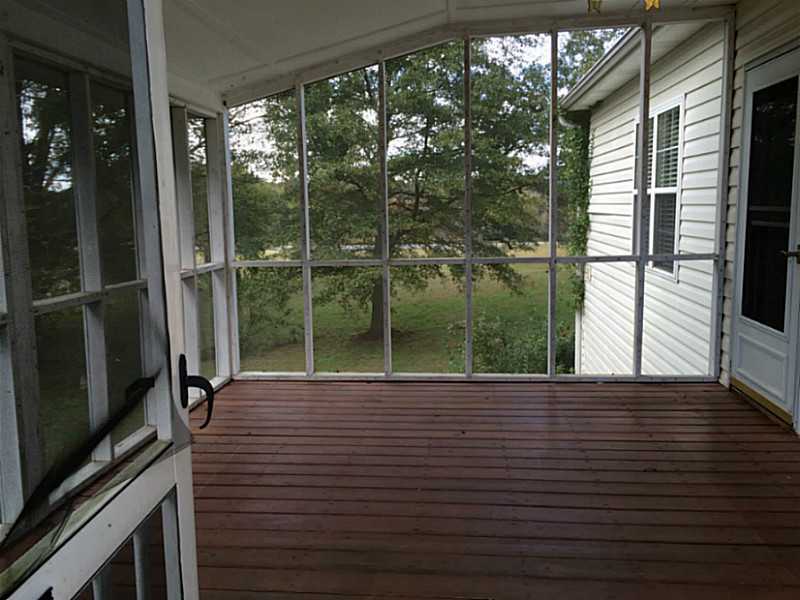 Summary: 3 bedroom/2 bath home with partial wrap around porch and fully screened back porch perfect for relaxing afternoons and cool evenings. 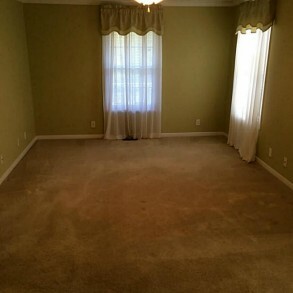 Room to play on approximately two acre, very private lot. 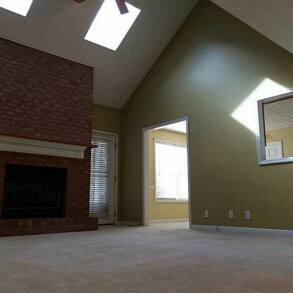 Seller willing to do painting allowance. 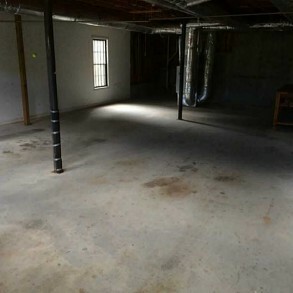 Finished partial basement includes bonus/media/4th bedroom. 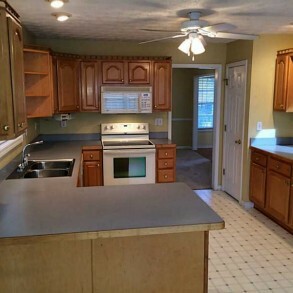 This home is a tremendous value and won’t last!